Move Seattle Trees: Coming to a Neighborhood Near You! 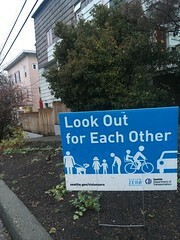 You may remember that back in July we told you that SDOT would be doing a large majority of our tree planting this fall. The darker mornings and rain on our windshields can only mean one thing: it’s time to plant some trees. 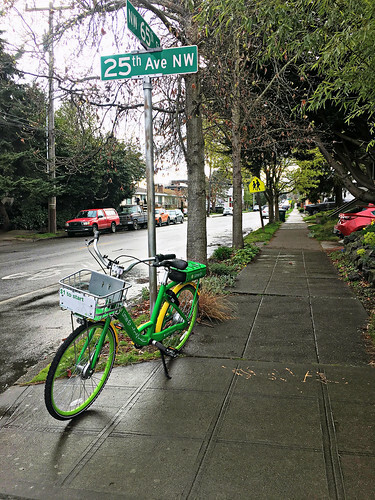 SDOT crews were in West Seattle last week in the 9000-9200 blocks of 13th Ave SW, 14th Ave SW, 15th Ave SW planting about 25 new trees in the neighborhood. 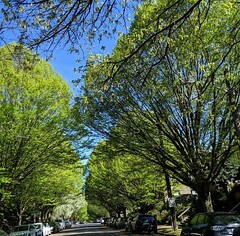 Once in the ground and supported with stakes, trees are good for the entire winter. 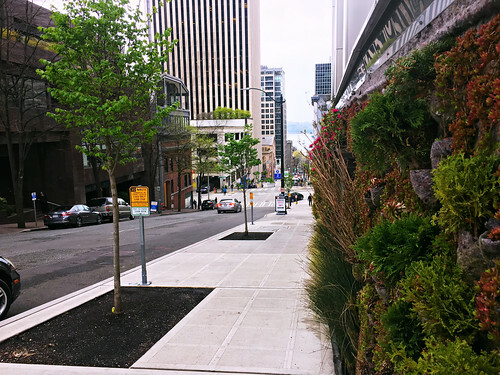 Our crews will visit the trees next spring and put bags at the base of the tree to make sure they stay well-hydrated throughout the summer. Approved by voters in 2015, the 9-year Levy to Move Seattle also requires SDOT to replace every tree removed with two new trees. 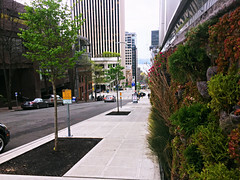 So far, SDOT has already planted 84 new trees like this one above – a dawn redwood. 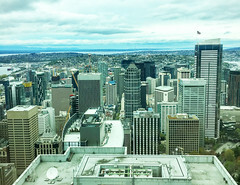 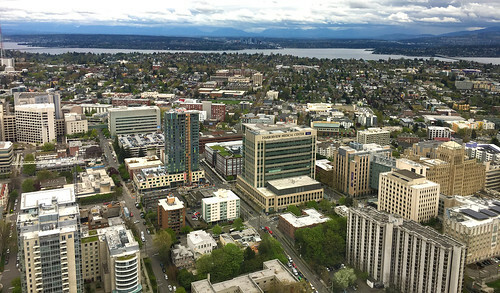 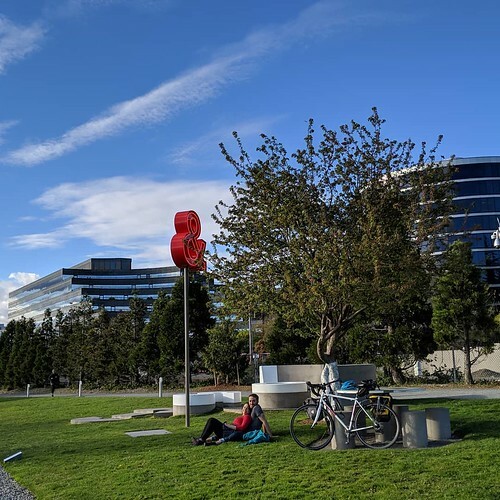 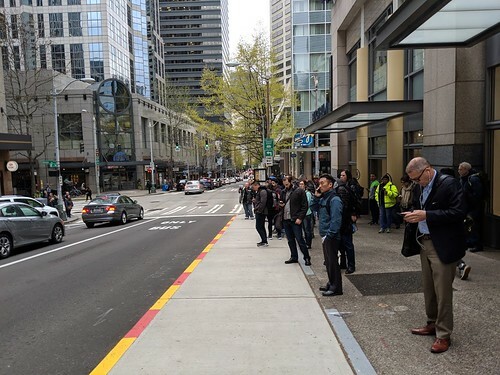 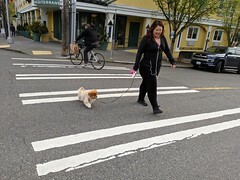 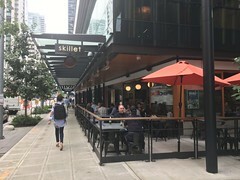 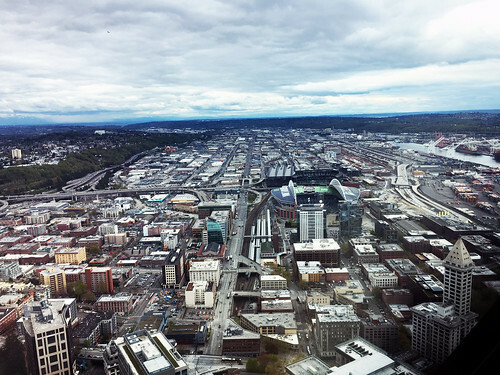 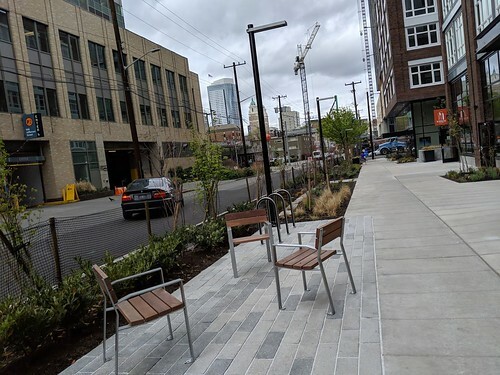 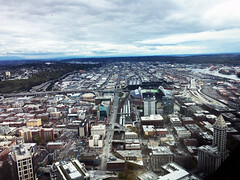 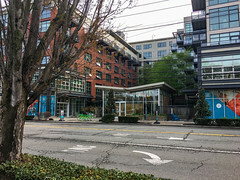 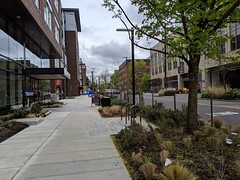 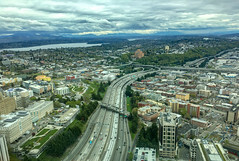 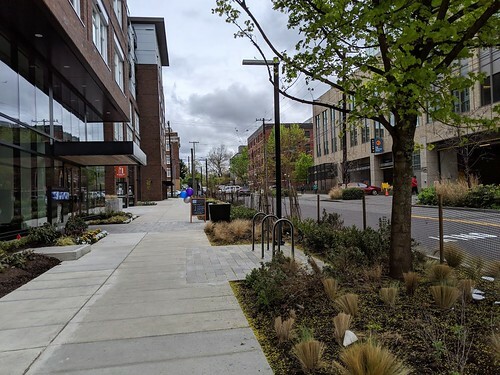 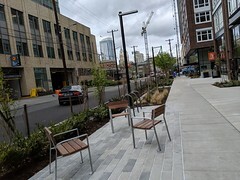 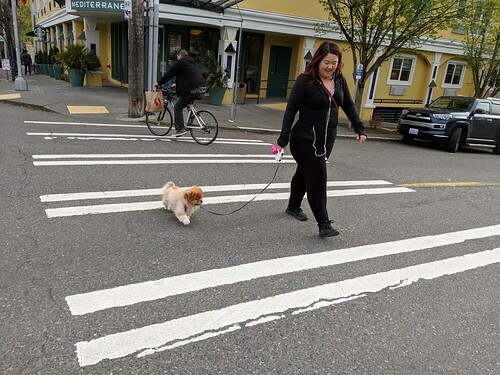 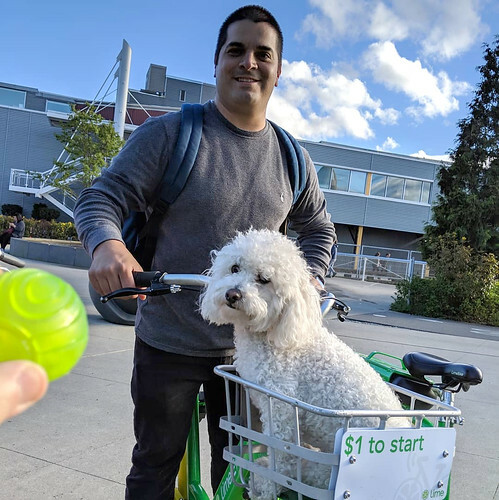 Residents can look forward to greener streetscapes and anyone traveling through Seattle will be able to breathe a little easier thanks to the many benefits our urban canopy provides.